Let’s face it, as wine drinkers, we’d love to be able to pull $30 or $40 bottles of wine from our cellars on a regular basis. Who wouldn’t? But that’s likely not reality for most of us. For many wine drinkers, an additional enjoyment besides the obvious, is “the hunt” or “the find”. The discovery of a new wine, that is affordable enough to be purchased in quantity – but more importantly, interesting enough to drink on a regular basis and with a variety of foods. This Rosso from Sicily fits that bill very well. 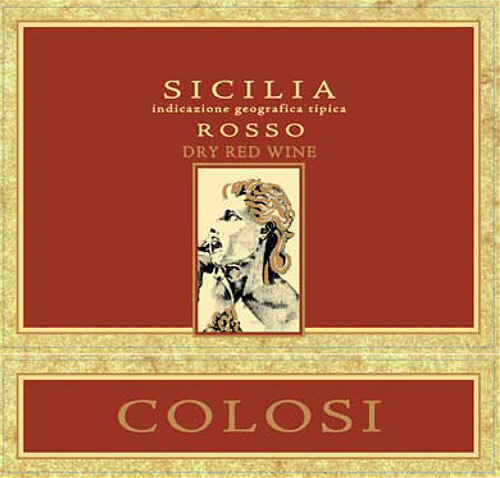 This Sicilian red is a blend, likely heavily based on the indigenous Sicilian grape, Nero d’Avola. It is a solid value wine with ample aromas and flavors of ripe red fruits, spices, and warm earthy notes. It’s medium bodied and well balanced. It will pair well with assorted pastas, pizza, chicken dishes, burgers, meatloaf, etc…. In short, grab a case or two of this, and open it anytime the mood hits. You won’t be disappointed. Very solid value at $8.50 per bottle. 88 points. Here’s a few pics from a recent tasting.